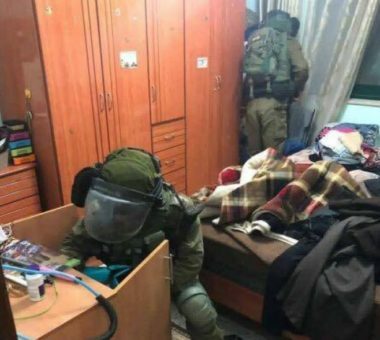 Israeli soldiers abducted, on Saturday at dawn, a Palestinian man from his home, in Zabbouba village, west of the northern West Bank city of Jenin. 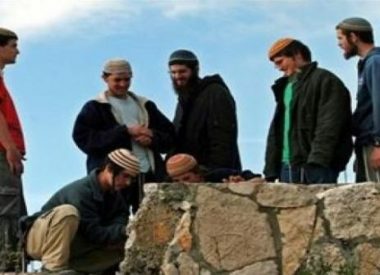 The Palestinian Prisoners’ Society (PPS) said the soldiers invaded the village, and abducted Rabea’ Kamel Suleiman, 48, after storming his home and violently searching it. 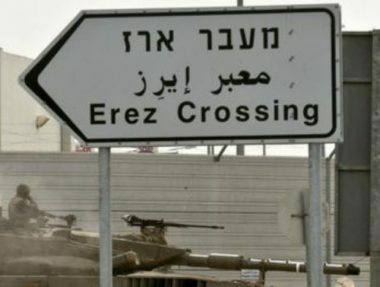 On Saturday evening, the soldiers installed a sudden military roadblock at the main entrance of Ni’lin town, west of the central West Bank city of Ramallah. 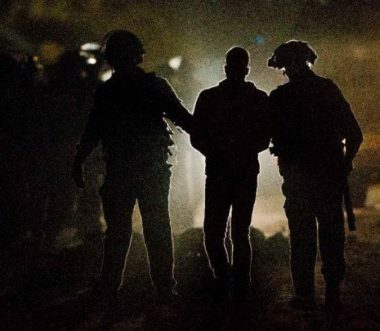 The soldiers stopped and searched dozens of cars, and investigated the ID cards of the Palestinians.